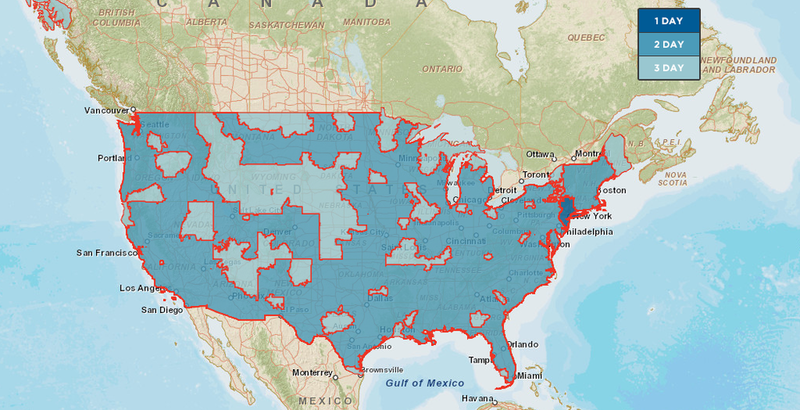 USPS Shipping Map — OQ Coffee Co.
Want to know when you'll get your coffee? With USPS, you'll get it in 1-3 days. Find your location on the map to see just how quickly your freshly roasted beans will show up at your doorstep!